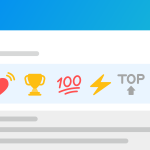 We’ve gathered the latest best practices for email subject lines to help you increase your click-through rate and strike the right tone with your audience. 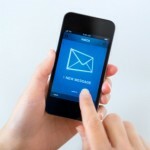 Want to get more of your marketing emails opened? 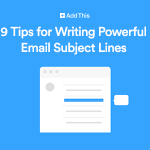 Learn how to improve your email subject lines with these nine tips. 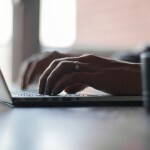 Improve your email deliverability rate with our 5 email list hygiene tips for marketers. Email is one of the best marketing tools you have at your disposal, but before you start running your email campaigns, you need subscribers! 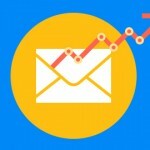 Here are seven tactics to help you grow your email marketing list.